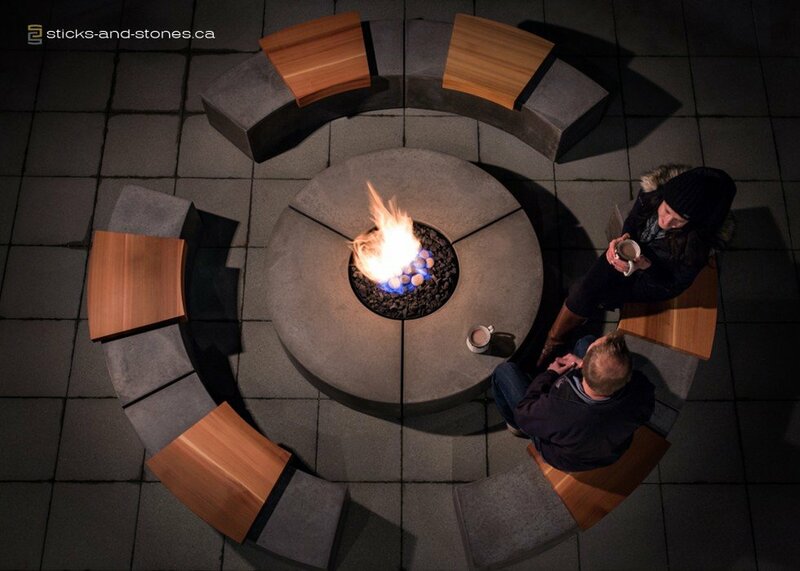 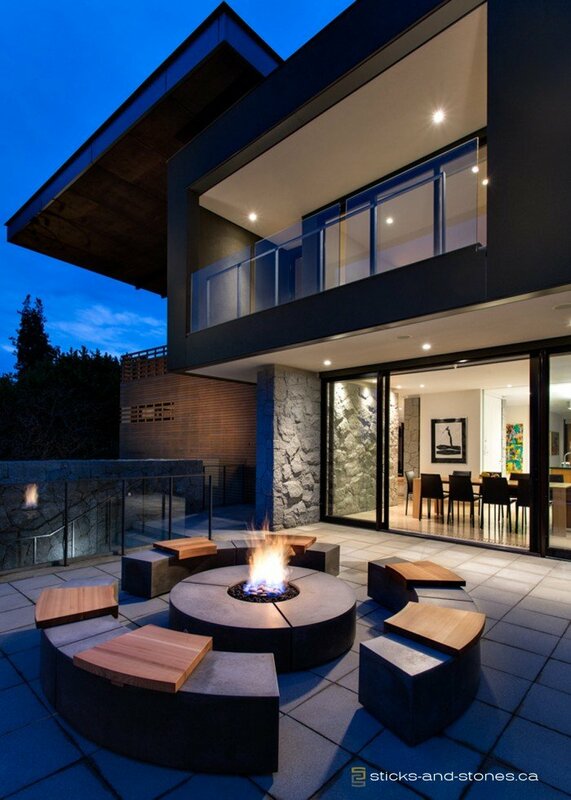 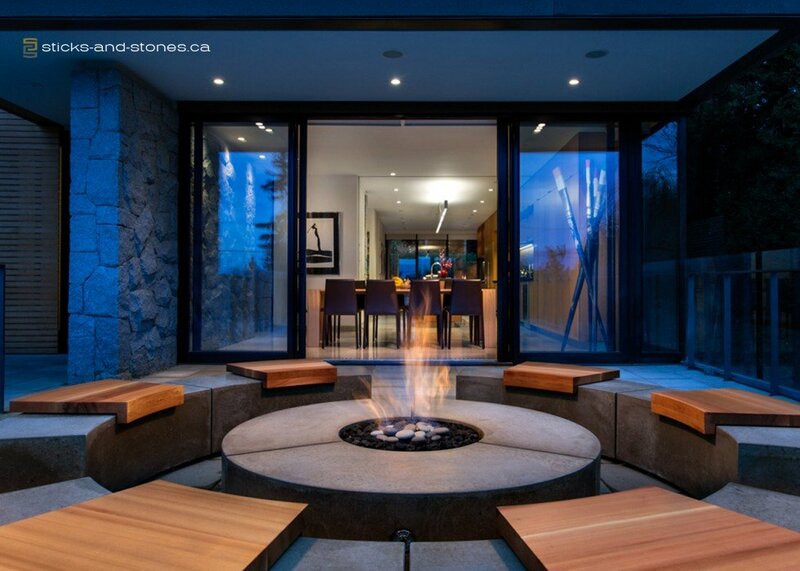 The Social Circle Firepit has been designed by the British Columbia based Sticks+Stones Furniture. 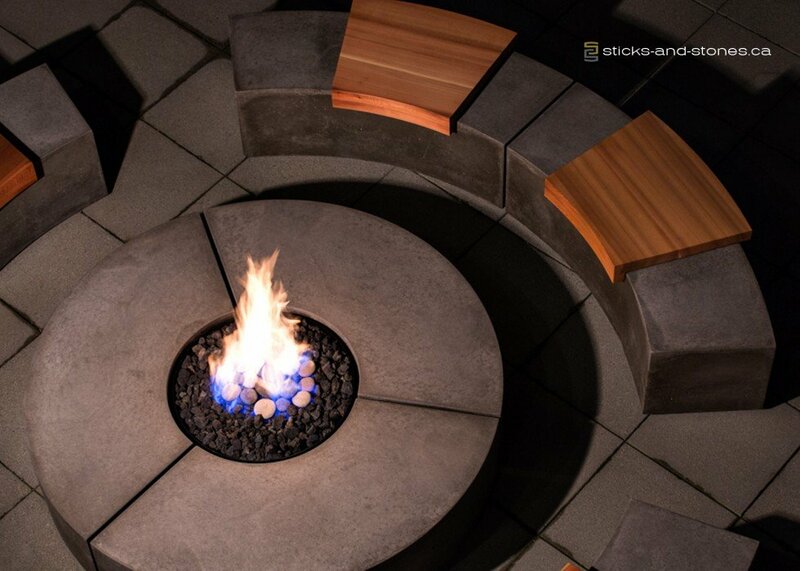 This stylish firepit seats up to six people and can be installed both indoors or out. 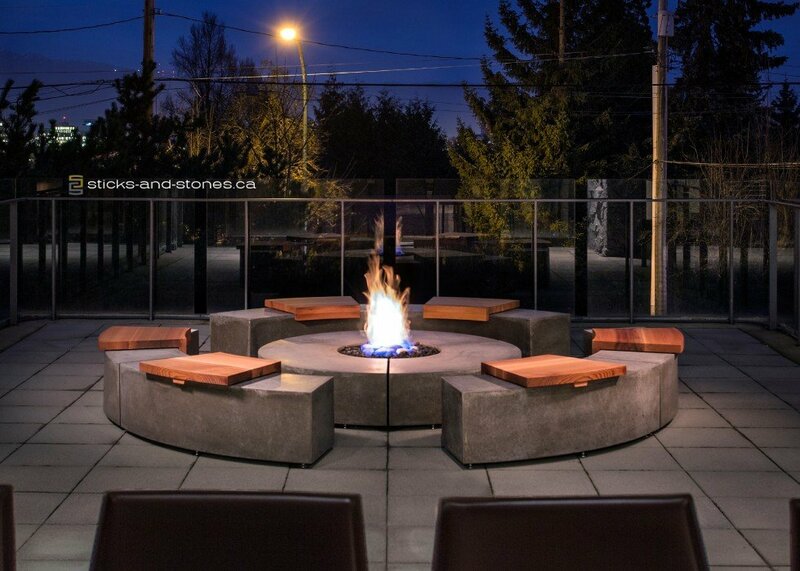 “Versatility and simple beauty are cornerstones of the new Social Circle Firepit.